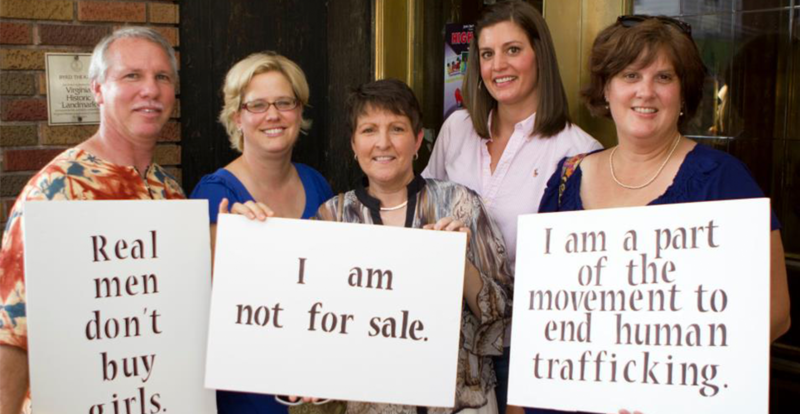 Join us in preventing trafficking throughout the United States! The Prevention Project program operates through Richmond Justice Initiative, a 501(c)3 non-profit organization. 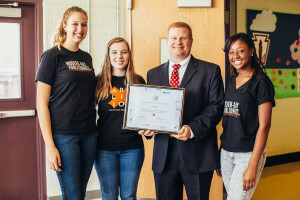 In order to reach students throughout the United States, the Prevention Project program depends on the support of individuals, businesses and organizations who want to see an end to modern day slavery in our lifetime. By contributing a dollar a day, or $30 a month, you will be helping the Prevention Project program continue to educate students about human trafficking so students can keep their freedom. More than 30 million people across the world, including in the United States, are enslaved today. By becoming a Freedom Keeper you help create a ripple effect to prevent this number from becoming 60 or 90 million. Join with RJI. Prevent Exploitation. Train Abolitionists. Become a Freedom Keeper. By sponsoring the Prevention Project program individually or through your business or organization, you are making a priceless impact on the youth in communities you serve. In supporting RJI’s Prevention Project program, you are preventing teen trafficking from occurring in our nation as we invest in students through character and leadership development while also educating about the facts and lures of trafficking. The Prevention Project program equips students to be a part of the solution, bringing lasting change for our communities and beyond. Make a donation of any amount or become a monthly donor to create sustainable impact in our communities. Enter your maximum monthly amount. Please contact donate@rvaji.com with any questions.